It is the 31st century. Mechanized beasts roam the earth like animals, and tribes of humans try to survive and thrive. What caused modern civilization’s demise and how can a group of disparate tribes come together to save humankind? 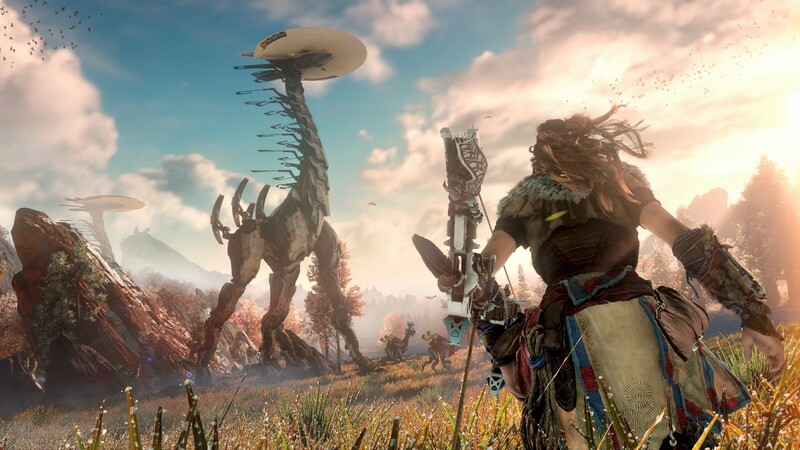 Horizon: Zero Dawn started generating good buzz from its first reveal — gorgeous, lush scenery, unique story, challenging combat — but the some of the biggest buzz came with the early revelation the female main character. Aloy’s story is both rich and deep and she defies some of the more obvious female character tropes; her outfits are practical, she rarely lets social niceties get in the way of speaking the truth, and she frequently lets curiosity get in the way of better judgement or caution. Horizon: Zero Dawn also flips some other traditional roles by including matriarchal societies as well as male caregivers. This game challenged players both in game combat mechanics as well as the way they see gender in society. Set in the Viking age, a cursed Celtic warrior embarks on a haunting vision quest to save the soul of her dead lover from Hela. Another visually stunning game, tho few would use beautiful to describe it. 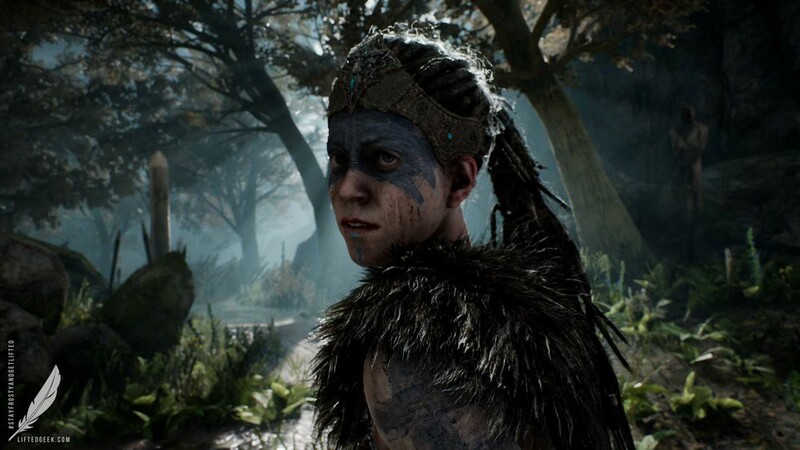 Senua’s world is fueled by the nightmarish voices in her head - either a curse or psychosis. The player is challenged to help her through puzzles and challenges, all the while exploring some of the darker side of mental illness. Hellblade is eye-opening and anguishing at the same time. Its been hailed by critics as one of the most complete and accurate depictions of mental illness in a game to date. I included Uncharted 4 in last year’s round up, and I’m even happier to include this addition to franchise this year. 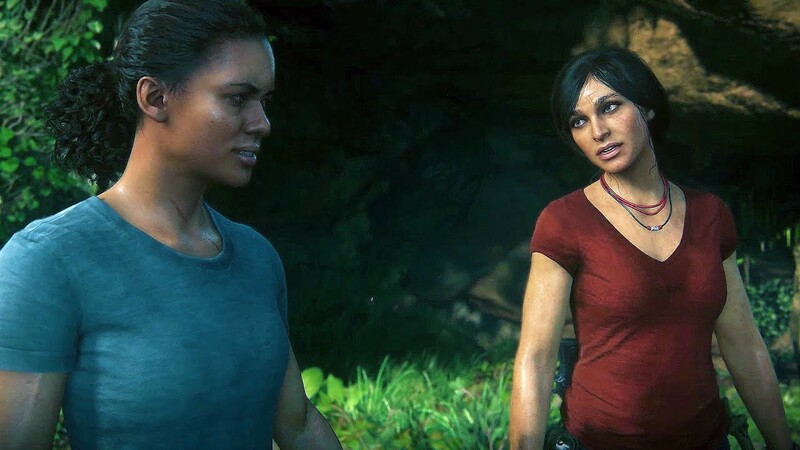 Explorer Chloe Frazer enlists the services of Mercenary Nadine Ross to help her find the tusk of Ganesh. It’s a great entry in Uncharted’s usual Indiana-Jones-style “find the X before bad guy Y can obtain it to gain unmitigated world power mwahahaha,” helmed by two of the most interesting side characters from the franchise. 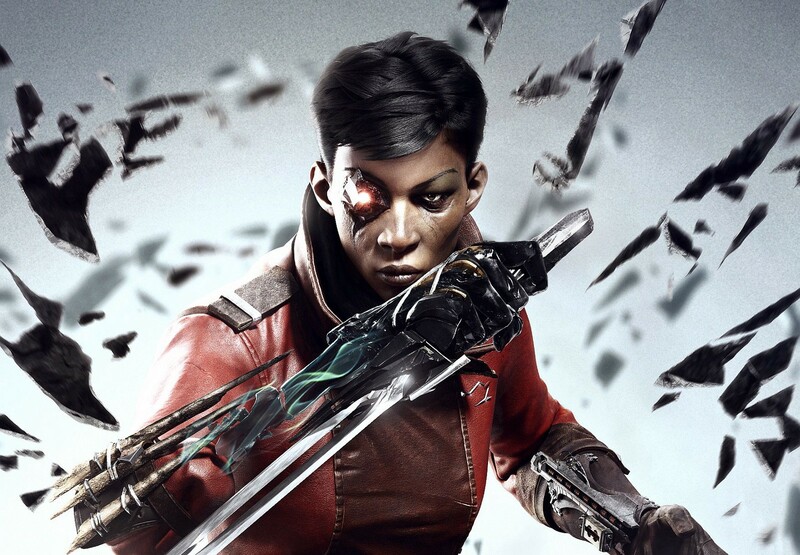 In this entry into the award winning stealth game series, former assassin and current ship captain Billie Lurk is tasked with destroying the Outsider, a mysterious, morally ambiguous supernatural being that is part of the Void that gives the series’ protagonists their powers. A few new game mechanics make this game feel fresh again, but the real standout is Billie’s moral ambiguity. While the series has always been about choices, Billie Lurk is NOT a “good guy.” As the story unfolds, the reasons for her previous choices become apparent, but the ability to change her moral compass still rests firmly in the player’s hands. 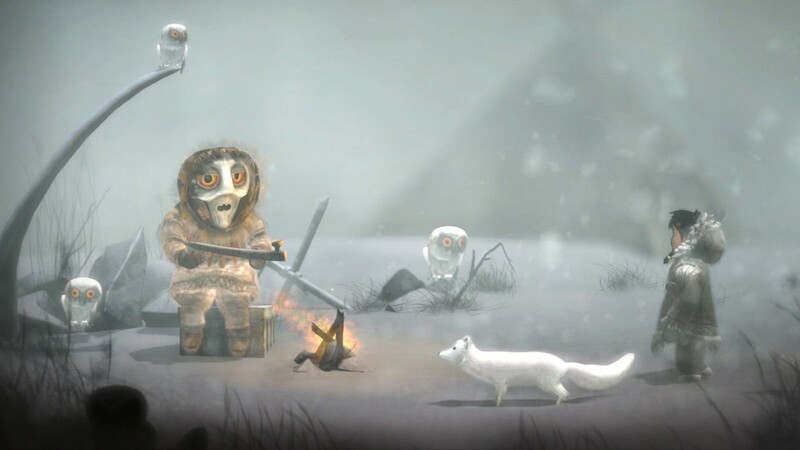 This beautiful little puzzle platformer features a Iñupiaq girl and her magical arctic fox. While the gameplay isn’t unique, this game gets high marks for sharing and celebrating indigenous culture. Told in the form of an oral tale, Never Alone was made in cooperation with the Cook Inlet Tribal Council, a non-profit organization that works with indigenous groups living in Alaska’s urban areas. I don’t usually even take a second glance at games with this art style, but a good friend insisted this was worth a look. And gods was he right. 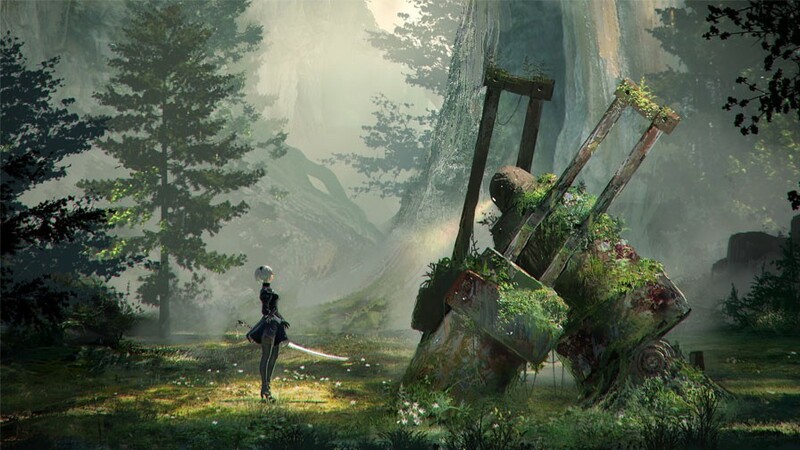 Set in the dystopian future, Nier: Automata follows the battles of a combat android, her companion, and a fugitive prototype. A hauntingly beautiful soundtrack provides the perfect atmosphere as the true story unfolds. I won’t tell you anymore, except that a game about battle androids made me think more about being human and what exactly that means more than almost anything else in a long time. The ending of this one will stay with you for years, if not forever. 2018 is shaping up to be another great year as well — keeping my fingers crossed that we’ll have even more great games and female heroines to celebrate!